Increasingly, Americans are choosing not to identify with a particular religious tradition. Between 2007 and 2014, this “none of the above” portion of the population increased from 16 to 23 percent. * Fully one-third of young adults adhere to no religion. What do these changes mean for the future of religion? Is religion disappearing, or is it re-forming into new practices and beliefs? How will religious flux affect the rest of society, including American politics? 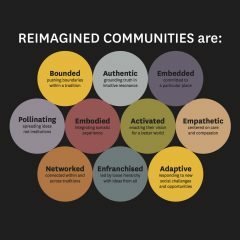 Through TED-style talks, interactive discussions and videos documenting innovative religious and irreligious groups, this conference will provide a perspective on how religion, values, social relationships and meaning are being reimagined in Los Angeles and beyond. The dynamic religious landscape and steady influx of immigrants in Los Angeles fosters religious creativity, and the city’s prominence as a producer of culture provides religious leaders and groups with the means to reach well beyond California’s borders. L.A. has been at the cutting edge of American Protestantism for more than a century, which makes L.A. the perfect place to ask how evangelical Christianity is changing at a time when the movement is undergoing a profound identity crisis. Western adaptations of mindfulness have been critiqued as individualistic, therapeutic practices that value self-transformation in a way that ultimately contradicts Buddhist ideals. Who has the authority to decide what counts as authentic forms of religious practice when practices are taken up in contexts outside their traditional geographical and cultural boundaries? Competing voices within spiritual groups help to create boundaries of belonging within and beyond the group by articulating notions of identity and meaning that are based in history, myth and gender, among many other factors. This session will focus on competing voices in the African American community following the emergence of the #BlackLivesMatter movement. The rapid growth of the cohort that checks “none of the above” on religious identification surveys has been one of the biggest news stories of the past decade. 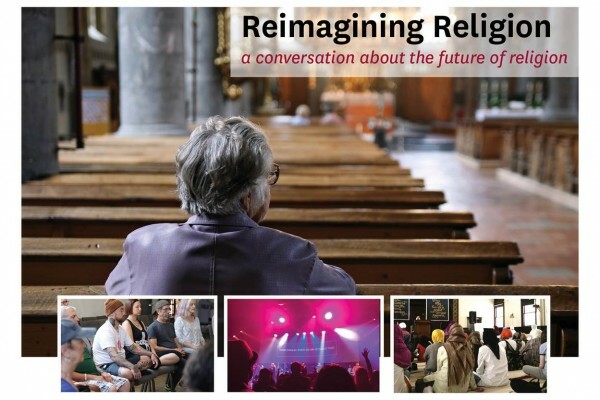 This panel examines what that rise of the religious “nones” means–and doesn’t mean–for the future of religion in the U.S.
*Data from the Pew Research Center.